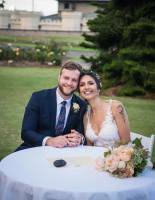 James was the perfect Celebrant for our day with a mix of fun, sincerity, humour and care. There were lots of laughs from both of us and the wedding guests as well as beautiful and heartfelt moments. 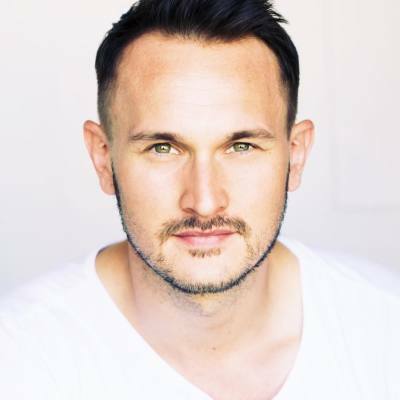 James was super organised, very personal, amazingly well-spoken, and we loved how James pieced our story together. It really felt like 'us'. 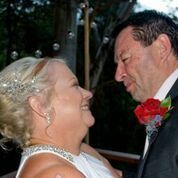 ​James was extremely professional and made us feel luke the Marriage Ceremony was as important to him as it was to us. We had no idea where to start when it came to organising the ceremony and James made it an easy and personal experience. We felt safe in his hands. He tailored the ceremony to our personalities and it ended up being so much more than we expected. James was absolutely outstanding. He was attentive to what we wanted the ceremony to be and offered advice and support when we needed it. On the day itself, he took all of the information we gave him and turned it into the most amazing story. He was wonderful. 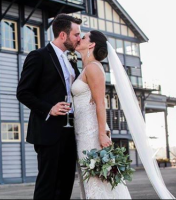 J​​​ames was perfect, I couldn't recommend him more if I tried, he was perfect in the delivery of our ceremony (which wasn't easy as we had a surprise wedding), the guests loved him - his humour and attention to detail made our day exceptional.